Episode #40 of Cleantech Talk is here! This episode covers a massive electric bus order in Shenzhen, new bioplastics, and a huge new solar power plant in Oman. You can listen to this episode and subscribe to Cleantech Talk on iTunes or Soundcloud. You can also listen via the embedded player above or download this episode. Jump into the show notes below for more goodies. This being our 40th episode of Cleantech Talk, we’d like to thank all of our listeners and readers for supporting our work! Also, we’re giving an extra special “thank you” to American listeners Bklyn_Dad and Oliver_76 for their gracious 5-star reviews. If you have any show suggestions, or want to send along some feedback, Nicolas can be reached on twitter at @ElectricExaminr and I’m at @ElectronComm. Now, on with the show notes! 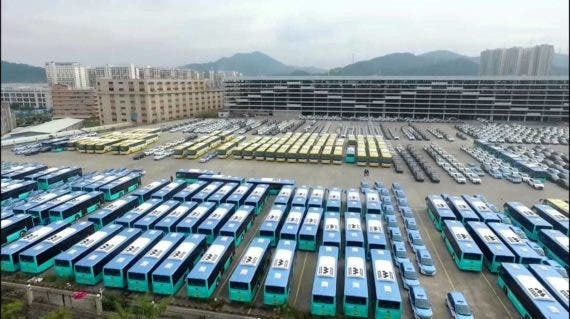 Some of the 14,000 electric buses now in Shenzhen’s fleet. Source: BYD. As Nicolas reported, the city of Shenzhen (near Hong Kong) has announced plans to electrify its entire bus fleet. This isn’t particularly surprising, given that it’s the home of battery behemoth turned battery-electric-vehicle behemoth BYD. For the geographically disinclined — myself included! — Shenzhen is located in Guangdong province, opposite Hong Kong, and has a population of 12 million people (more than the entirety of western Canada). 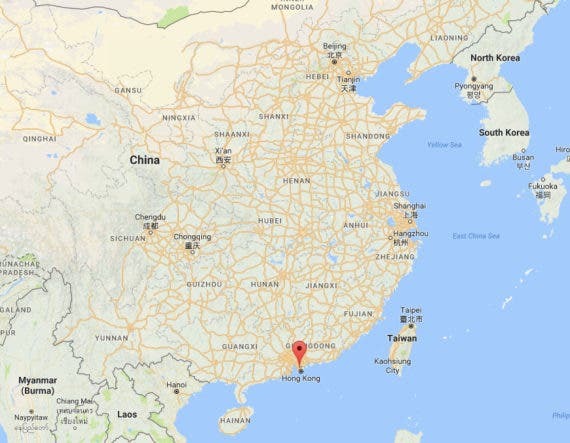 For its part, Guangdong has 100 million people in an area the size of Florida (population 20 million) or about twice the size of Portugal (population 10 million). A counter-example comes from Edmonton in Canada, where the city wants to buy only zero-emission buses as of 2020, but has run into the cost of bus depot upgrades. Metro Edmonton is pretty much surrounded by ranchland/farmland — it’s about 200 miles (300 km) to Calgary, the nearest million-population-plus city — which means that it isn’t as easy to tap into ginormous power lines. The city estimates it would cost tens of millions of dollars to upgrade one of its bus garages to accommodate just 120 electric buses, which is on the order of $200,000 in depot upgrades ($24 million/120) for each e-bus, which themselves still have a price premium over diesel buses. All the more reason to get those battery costs way down! CleanTechnica contributor Steve Hanley penned an article recently on a catalyst breakthrough that could help us convert biomass into plastic feedstock chemicals at relatively low temperatures, which means “relatively” inexpensively. While this is exciting, we need to temper expectations with the fact that this was demonstrated in a university lab at small scale. And, well, scale-up is where chemistry goes to die. That said, there are other promising developments on the plastics front. BASF’s former materials division, now called Covestro, is running a 5,000 tonne per year pilot plant to make polyols, which is one of the main precursors for polyurethane. The neat thing here is that the polyols incorporate up to 20% CO2 by weight. They brand this product as Cardyon™. Cardyon™ is almost certainly much more expensive than generic polyols, but there’s probably a business opportunity to sell premium Cardyon™-containing polyurethane to consumer brands like Nike (for their shoe cushions) or IKEA (mattresses), whose brand power allows them to charge a premium for their products. Global polyurethane use is still only 20 million tonnes per year, and not everyone will buy premium polyurethane, but maybe we could sequester … a million tonnes CO2 per year this way? (It’s a million tonnes better than the alternative!) That’s barely a drop in the bucket of the 36 billion tonnes of CO2 (or 10 billion tonnes of elemental carbon) emitted each year, but every successful example of using non-fossil feedstocks for plastics brings us just a bit further along. Ford has long worked on bioplastics such as soy-based foam, so perhaps we can get some uptake on those as well! From Oil Barons to Solar Sheikhs? Miraah solar plant, Oman. Source: Glasspoint. We can hope that this transition spreads the benefits out broadly to the locals, as we don’t want to simply replace oil barons with solar sheikhs. 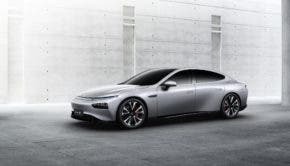 It’s hard to imagine that Gulf states could export gigawatts of electricity — think of all the transmission lines that would have to cross politically-unstable areas — so I suspect they’ll export ammonia, or hydrogen in the form of liquid organic hydrogen carriers. 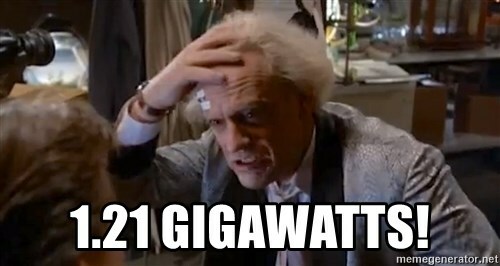 That’s all for Cleantech Talk for now. Happy to chat down in the comments. And don’t forget to rate the podcast! Matthew Klippenstein Matthew Klippenstein is a renewable energy consultant in Vancouver, Canada. He has chronicled the Canadian electric car market for GreenCarReports.com since 2013, and has provided commentary (in English and French) for print, television, radio, web and podcast media. An early guest on "The Energy Transition Show", his work has also been discussed on "The Energy Gang". An occasional contributor to CleanTechnica, he co-hosts our own CleanTech Talk with Nicolas Zart.